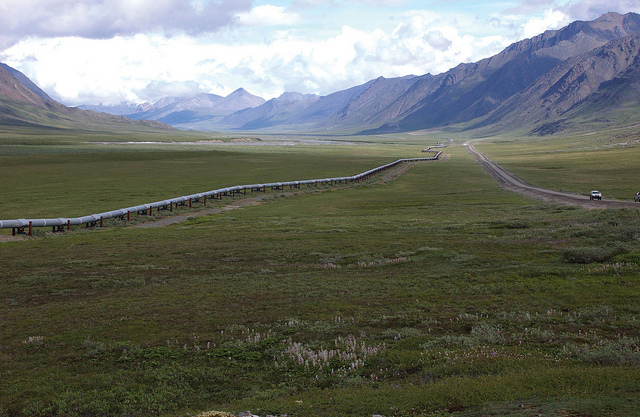 While using pipelines is the most cost-effective way to transport oil and gas across long distances – that does not mean that it’s not important to save money on the pipeline cost per mile when you can. On the contrary: pipeline construction projects usually represents a significant capital cost for oil and gas companies, so it’s always a good idea to identify saving opportunities. In this post, we’re going to discuss why a quality land surveying company can serve as one of these saving opportunities. 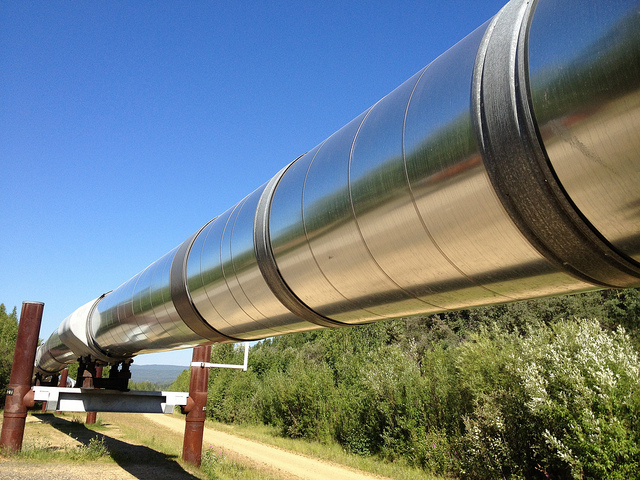 What factors drive up a pipeline’s cost per mile? In order to cut down on the cost of your pipeline construction project, you must first identify what factors lead to high costs in the first place. According to the report “The Challenges of Further Cost Reductions for New Supply Options” by employees from the International Energy Agency and CEDIGAZ, capital expenses usually account for about 90 percent of the cost of transmission pipelines. As a result, it’s very important to identify potential sources of cost before you begin your pipeline development project. According to the same report referenced above, the key determinants of cost in a pipeline development project are diameter, operating pressures, distance and terrain. The first three factors are usually determined by circumstances that are beyond your control; however, you do have complete control over what terrain you build your pipeline through. As a result, paying attention to terrain and obstacles up front may be the most effective way of ensuring efficiency and identifying possible cost savings for your pipeline development project. 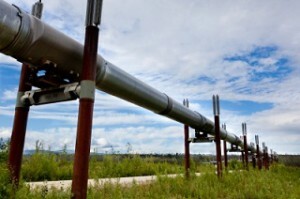 How can you find the right terrain for your pipeline construction project? While finding the right route to build your pipeline might seem like a no brainer, it’s something that’s definitely easier said than done. As pipeline right of ways have grown more and more congested, oil and gas companies have been forced to become more selective about where they build their pipelines. 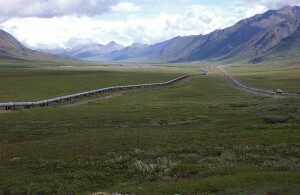 In addition, things like freeway crossings and rough terrain can lead to higher pipeline construction costs. 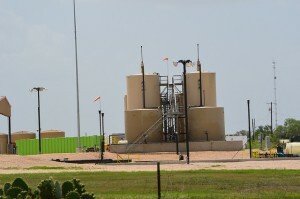 As a result, oil and gas companies need to find terrain that avoids these obstacles as much as possible. How can a land surveying company help? 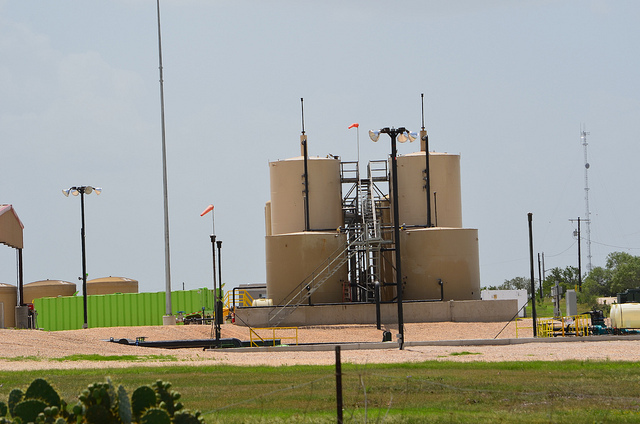 When it comes to the oil and gas industry, it is important that pipeline infrastructure projects are well organized to keep the various subcontracting and supervising entities up to speed. There can be significant consequences if a single pipe is placed in an incorrect location because of a lapse in communication or outdated plats. If an existing pipe were to be punctured because of ill positioning, there could be severe regulatory penalties as well as immediate health and safety hazards. A knowledgeable land surveying company has many tools at their disposal to ensure that intended work areas and techniques are compatible. The primary differentiating tool that Landpoint offers is the project management site to keep all of the subcontracting and supervising entities up to date with shared plats and GIS mapping solutions that are updated in real-time as the licensed surveyors release new information. Landpoint can combine all of the traditional services, such as construction staking and layout or as-builts, and with this proprietary tool to give your company the value added services required for modern pipeline projects. 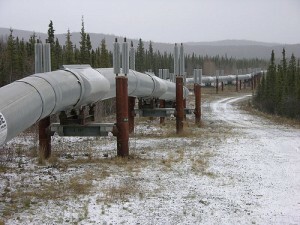 Our qualified land surveyors have a unique understanding of how the pipeline construction industry operates. Once the land group has completed the project design land surveying team can then map out the dedicated easement of the project area and the location of the pipelines’ proposed centerline. The data is then immediately available for review and re-routes. One of the most important services that all pipeline projects should consider is live construction as-builts. These surveys can be completed throughout the pipeline construction phase and can be platted as a profile or overview map to show where recently-completed projects lie on a construction site. This process makes sure the construction companies are properly building the pipeline as it has been approved. Land surveying companies should provide GIS mapping to create a database of wells, trunk lines, laterals, and other assets in order to facilitate the organization of the project. Construction workers can use this information to better understand how the site elements of a major construction project fit together. During the planning stages, GIS helps speed up project timelines by showing regulatory agencies or construction crews exactly what designers want; GIS maps are much more intuitive than a flat paper plan, especially with complex design elements. Additionally, the GIS system can link pipelines and other assets to official documentation for ease of access on any device. Landpoint’s experienced team can help you choose the services that will get your pipeline project started and keep it moving smoothly. Contact us today to learn more about construction as-builts, staking, and the services we offer.